Get help with your organization’s strategic, operational, or marketing challenges. This free, one-hour conversation is different each time, but our goal is always the same: to provide some quick wins and offer advice to help you succeed in meeting your mission. We took advantage of this program, and were very pleased. We came away with some great ideas of how to promote ourselves better, but more importantly how to better work together as a large volunteer-run organization. We went in with an attitude of feeling overloaded and sometimes discouraged, but left feeling uplifted and re-energized. We have grant funding available to subsidize the cost of working with Causewave. This funding allows nonprofits to take advantage of a wide variety of Causewave’s capacity building services at a greatly reduced, or potentially no cost. Certain grant funds are allocated for nonprofits that work in specific counties and other funds go towards specific mission areas. See more details here. Please complete this brief form and we'll follow up about your organization's eligibility or contact us at info@causewave.org with questions. "Our program had the power to change the community — but not unless people were using it. We came to Causewave Community Partners looking for ways to increase awareness of our community indicators project and utilization of the powerful data we update every year. They convened experts from across the community to offer outside perspective. One of their ideas was to create an annual event that would showcase our data and highlight the ACTRochester.org resource. A few months later, we held the first Community Report Card event, and in the years that followed, we have seen our website traffic triple. Our relationship with different community media went from non-existent to multiple engagements every month." "We needed to double our revenue in five years. 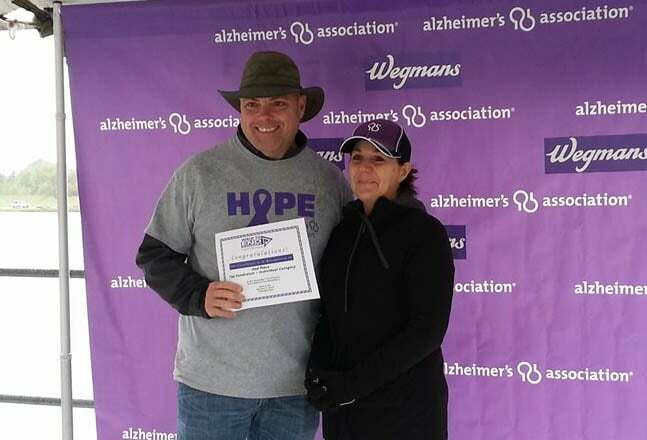 The trajectory of Alzheimer’s disease required very ambitious goals, but we needed help in figuring out how to transform our organization to meet them. Causewave Community Partners helped us align our staff and board behind the key priorities and initiatives that will get us there. We can now see a clear path to a place that once was pretty hard to imagine." "As a new Executive Director, managing change was a priority. 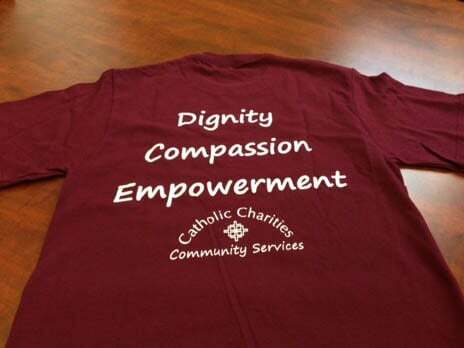 When I came to Catholic Charities Community Services, I found a profoundly dedicated staff with a proven track record, and rapidly changing state-wide systems that directly impacted our work. Causewave Community Partners helped us utilize best practices for managing the necessary internal changes in order to keep pace with the external world. These practices included involving staff at multiple levels, identifying and empowering formal and informal leaders to be champions for change, and looking critically at current processes and envisioning the desired state. For us, the branding process was about much more than marketing; it facilitated much needed change across our entire organization." Sign up to receive updates about our news and events. Causewave is a tax-exempt 501(C)(3) nonprofit organization. Your gift is tax-deductible as allowed by law.